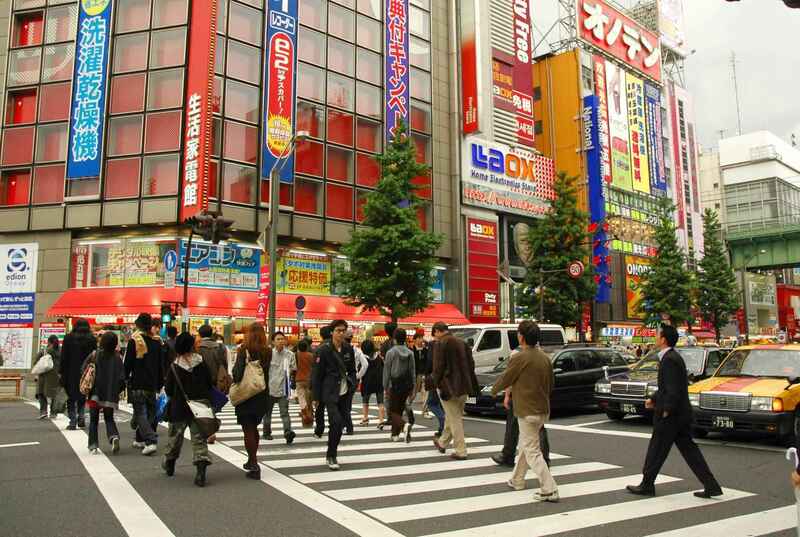 Akihabara (秋葉原) is a district in the Chiyoda ward of Tokyo, Japan. The name Akihabara is a shortening of Akibagahara (秋葉が原, "autumn leaf field"), which ultimately comes from Akiba (秋葉), named after a fire-controlling deity of a firefighting shrine built after the area was destroyed by a fire in 1869. Akihabara gained the nickname Akihabara Electric Town (秋葉原電気街 Akihabara Denki Gai) shortly after World War II for being a major shopping center for household electronic goods and the post-war black market. Nowadays, Akihabara is considered by many to be an otaku cultural center and a shopping district for video games, anime, manga, and computer goods. Icons from popular anime and manga are displayed prominently on the shops in the area, and numerous maid cafés are found throughout the district. The influence of otaku culture has shaped Akihabara's businesses and buildings to reflect the interests of otaku and gained the district worldwide fame for its distinctive imagery. Akihabara tries to create an atmosphere as close as possible to the game and anime worlds of customers' interest. The streets of Akihabara are covered with anime and manga icons, and cosplayers line the sidewalks handing out advertisements, especially for maid cafés. The idol group AKB48, one of Japan's highest selling contemporary musical acts, runs its own theater in Akihabara, from which the group's name is derived. Release events, special events, and conventions in Akihabara give anime and manga fans frequent opportunities to meet the creators of the works they follow so closely and strengthen the connection between the region and otaku culture. The design of many of the buildings serves to create the sort of atmosphere that draws in otaku. 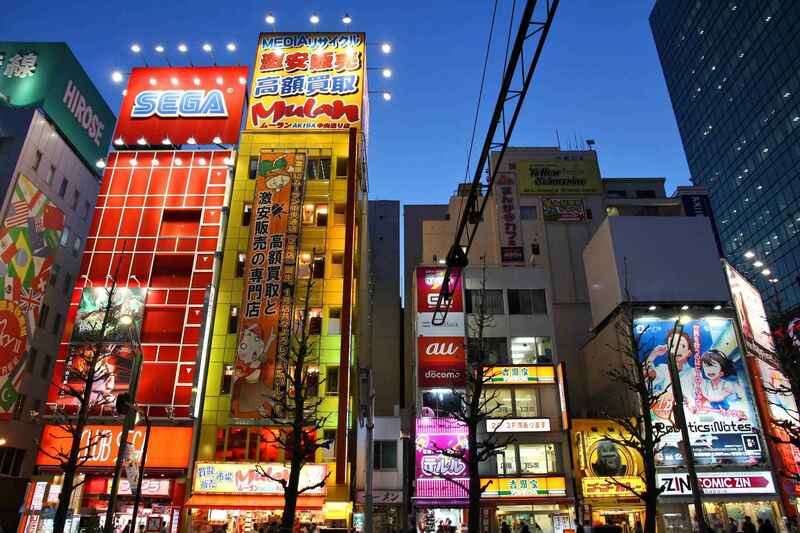 Architects design the stores of Akihabara to be more opaque and closed to reflect the general desire of many otaku to live in their anime worlds rather than display their interests to the world at large. Akihabara's role as a free market has also allowed a large amount of amateur work to find a passionate audience in the otaku who frequent the area. Doujinshi, amateur manga (or fanmade manga based on an anime/manga/game) has been growing in Akihabara since the 1970s when publishers began to drop manga that were not ready for large markets. Anime (Japanese: アニメ, ( listen)) is Japanese hand-drawn or computer animation. The word is the abbreviated pronunciation of "animation" in Japanese, where this term references all animation. Outside Japan, anime is used to refer specifically to animation from Japan or as a Japanese-disseminated animation style often characterized by colorful graphics, vibrant characters and fantastical themes. Arguably, the stylization approach to the meaning may open up the possibility of anime produced in countries other than Japan. For simplicity, many Westerners strictly view anime as an animation product from Japan. 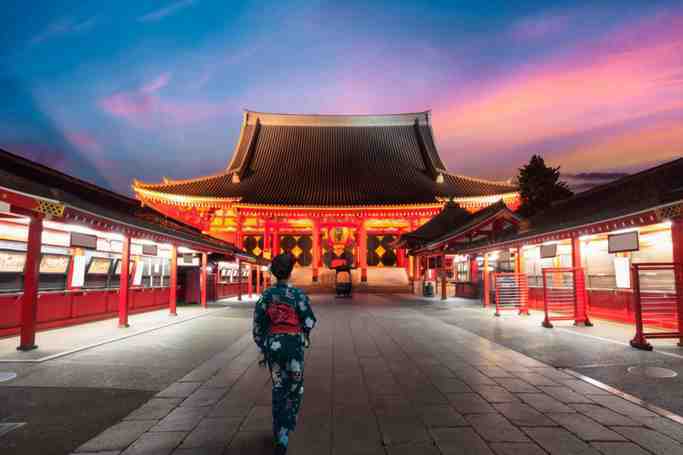 Some scholars suggest defining anime as specifically or quintessentially Japanese may be related to a new form of orientalism. The earliest commercial Japanese animation dates to 1917, and production of anime works in Japan has since continued to increase steadily. The characteristic anime art style emerged in the 1960s with the works of Osamu Tezuka and spread internationally in the late twentieth century, developing a large domestic and international audience. Anime is distributed theatrically, by television broadcasts, directly to home media, and over the Internet. It is classified into numerous genres targeting diverse broad and niche audiences. The anime industry consists of over 430 production studios, including major names like Studio Ghibli, Gainax, and Toei Animation. Despite comprising only a fraction of Japan's domestic film market, anime makes up a majority of Japanese DVD sales. It has also seen international success after the rise of English-dubbed programming. This rise in international popularly has resulted in non-Japanese productions using the anime art style, but these works are usually described as anime-influenced animation rather than anime proper.